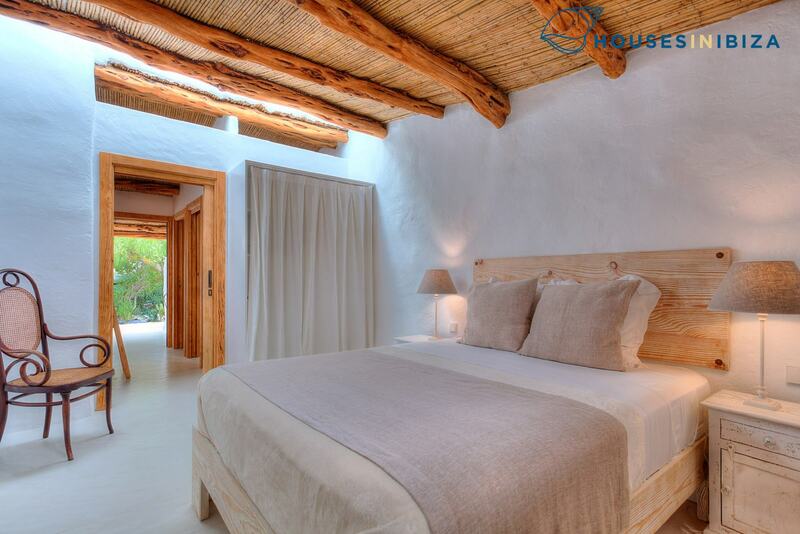 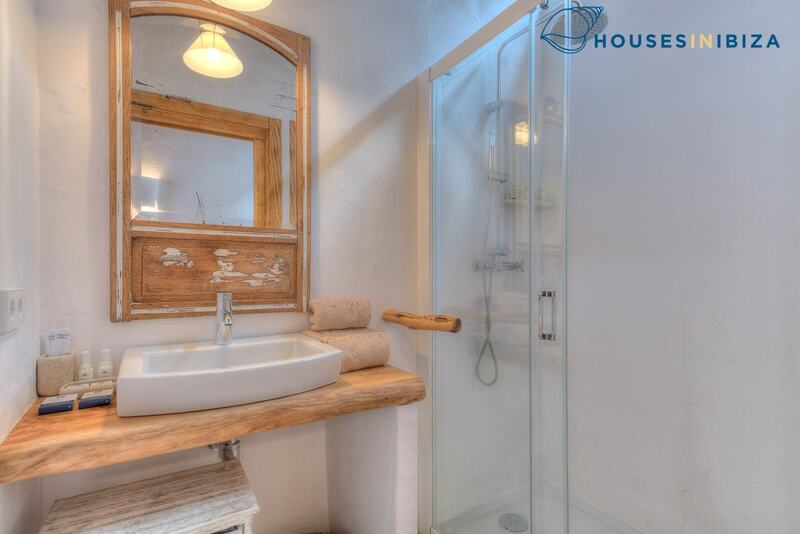 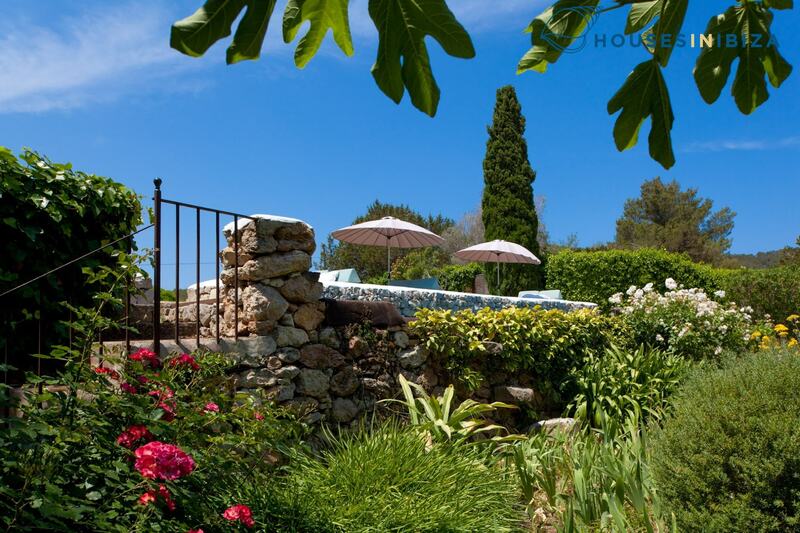 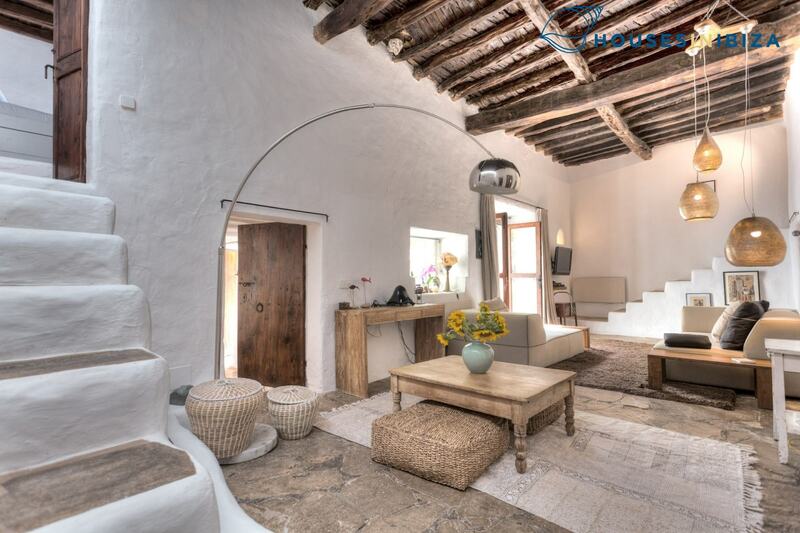 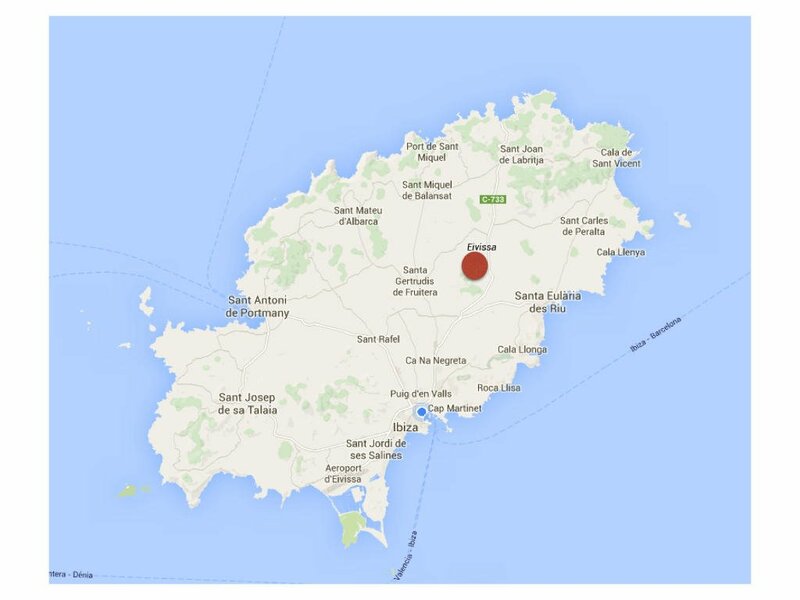 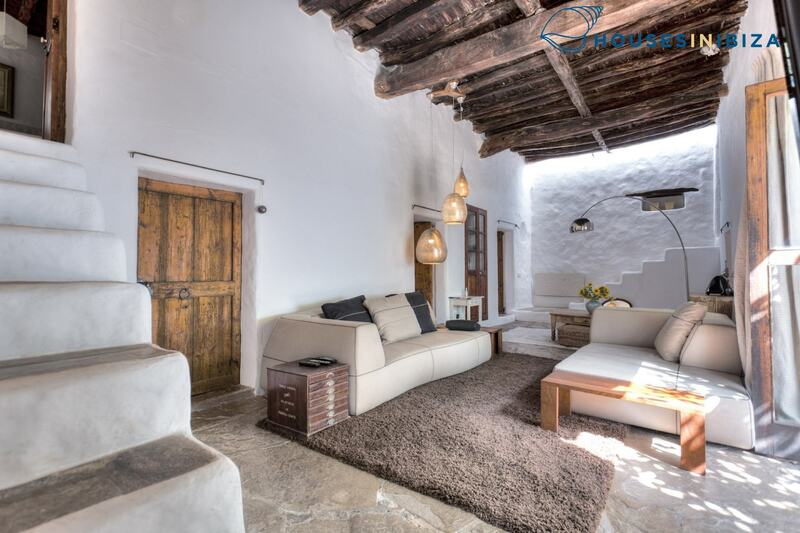 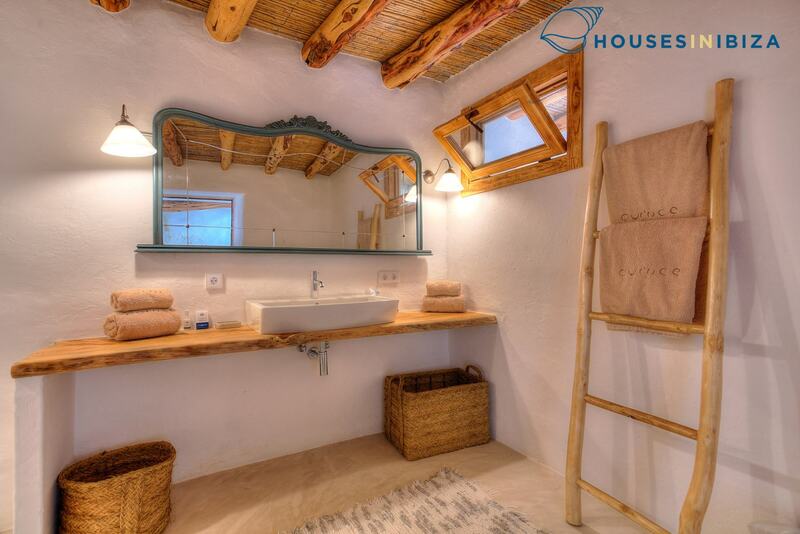 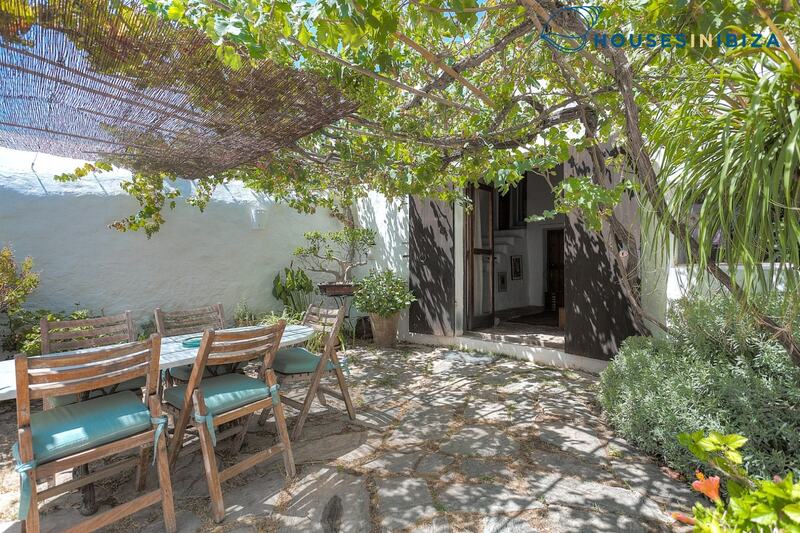 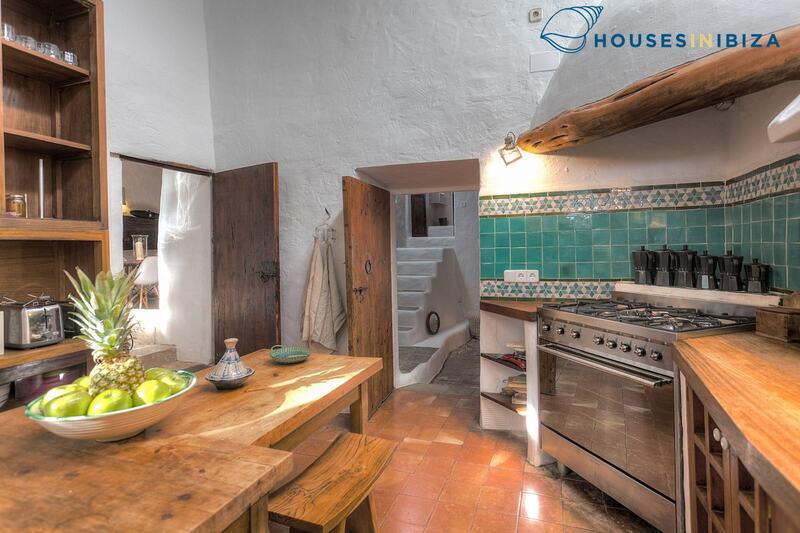 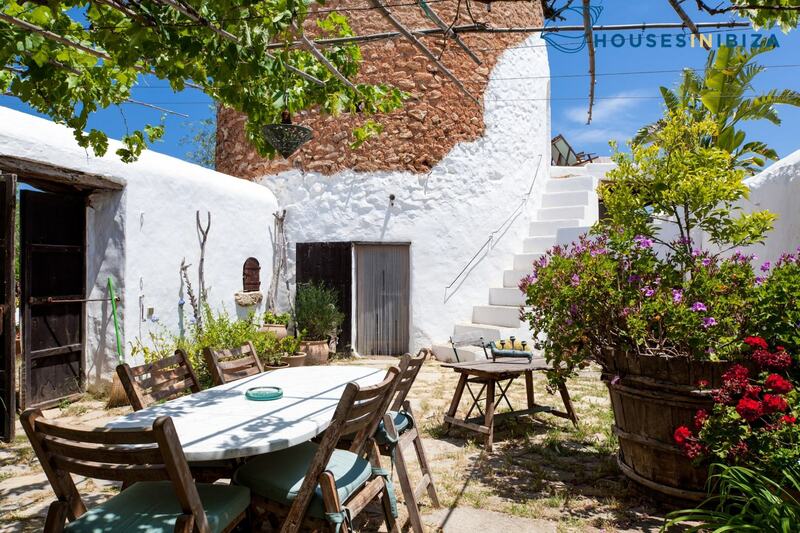 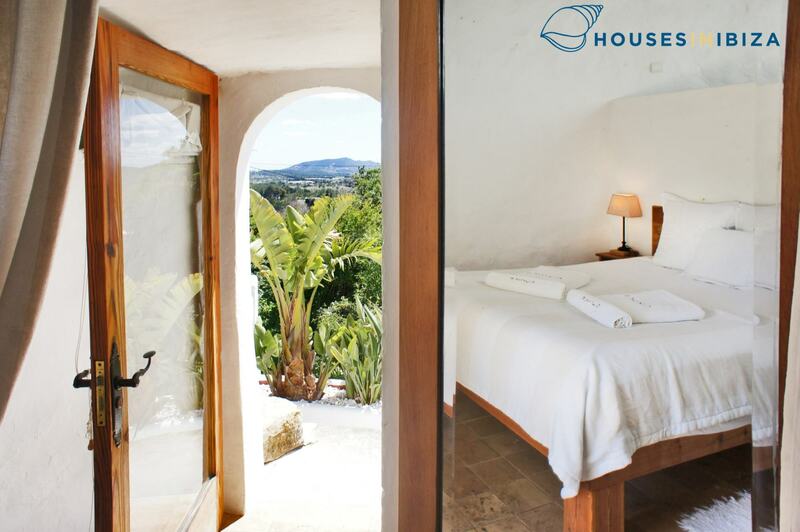 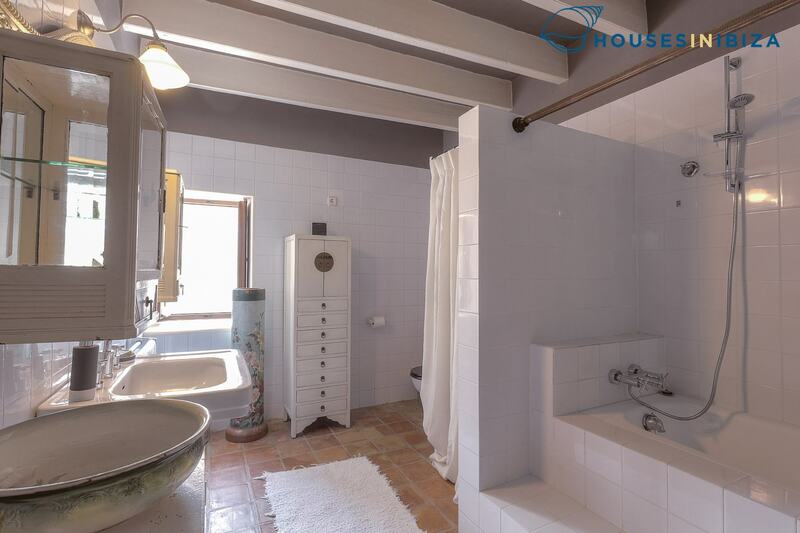 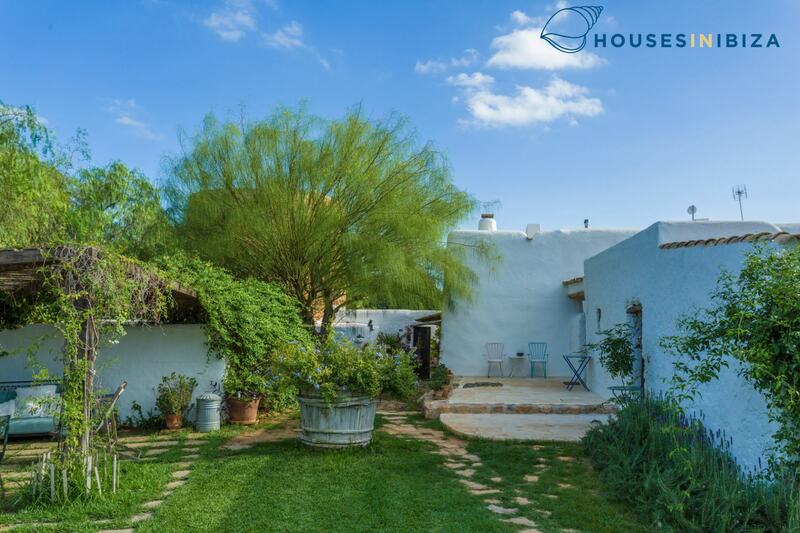 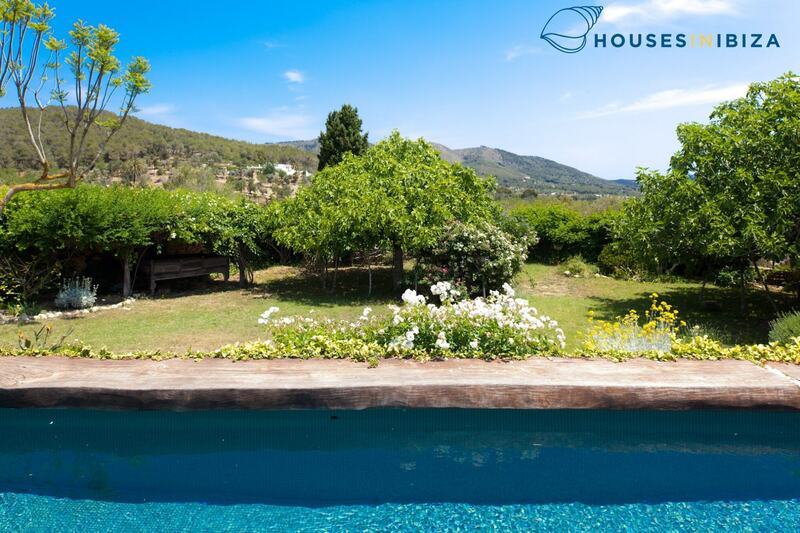 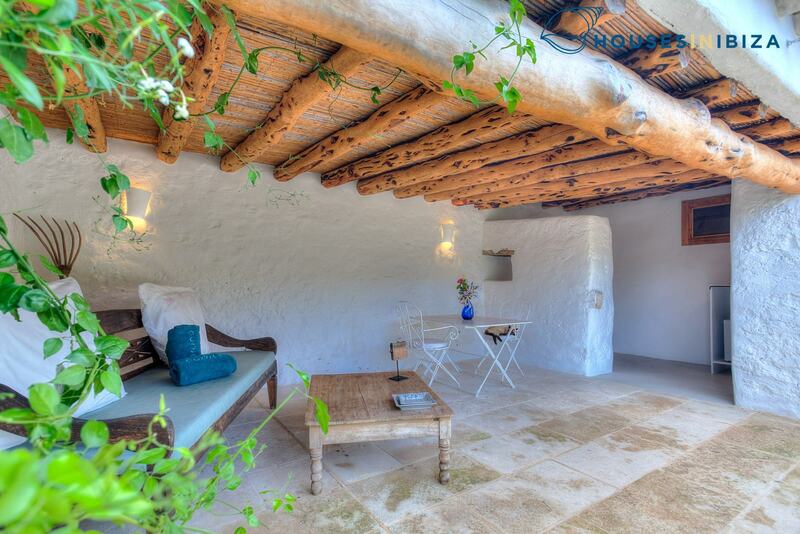 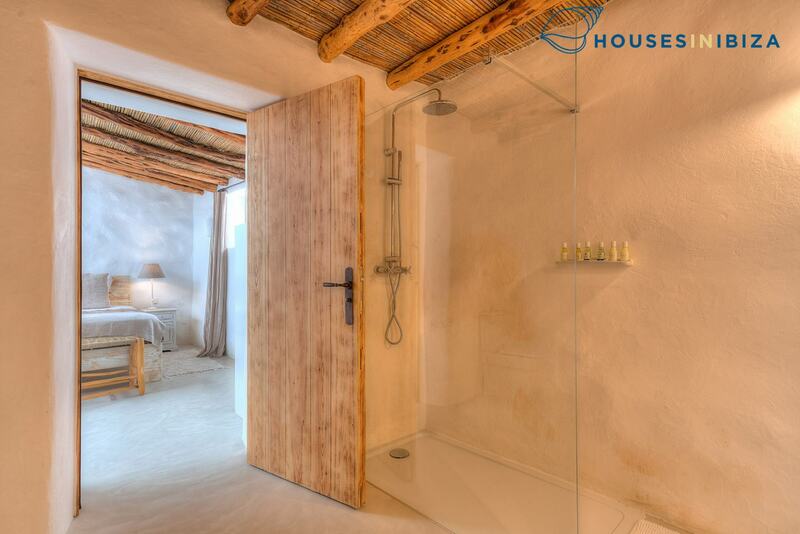 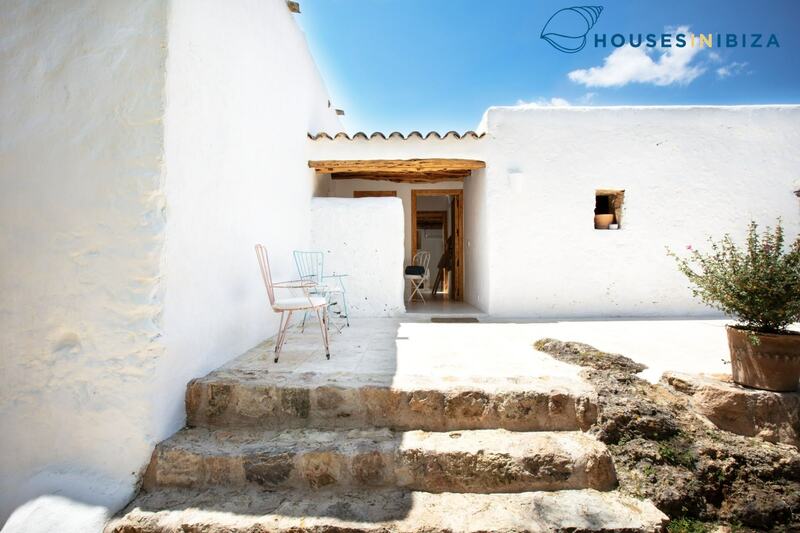 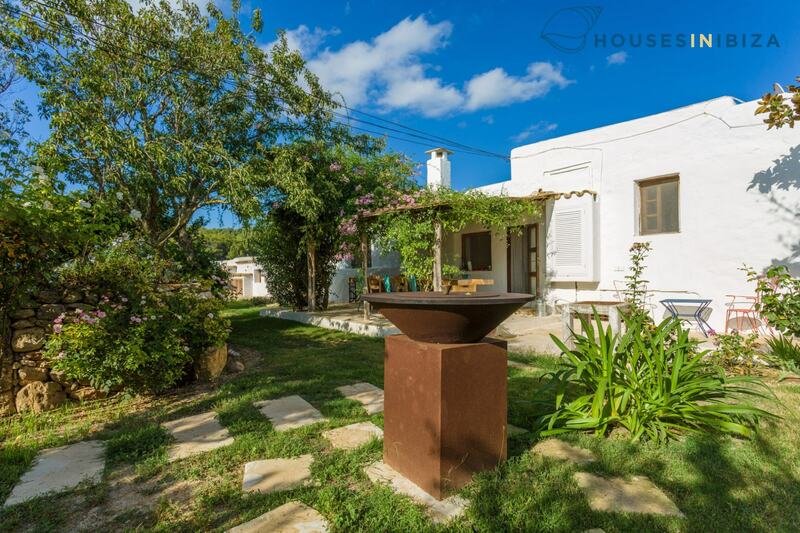 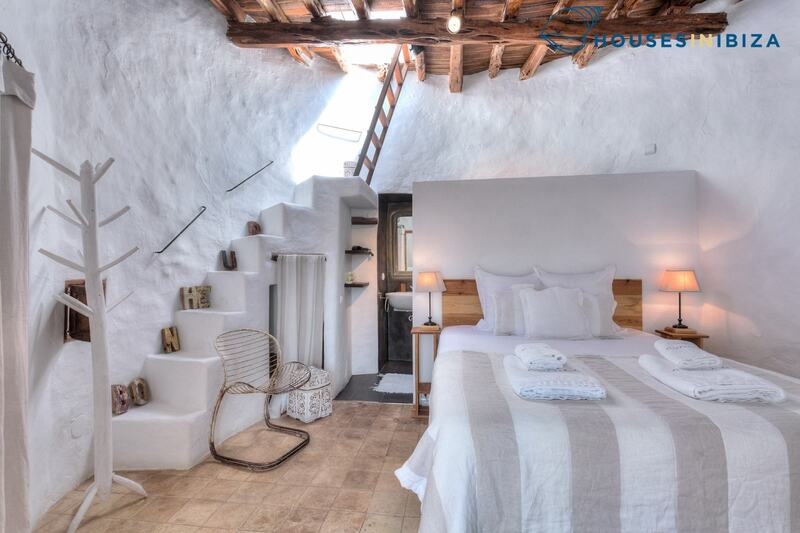 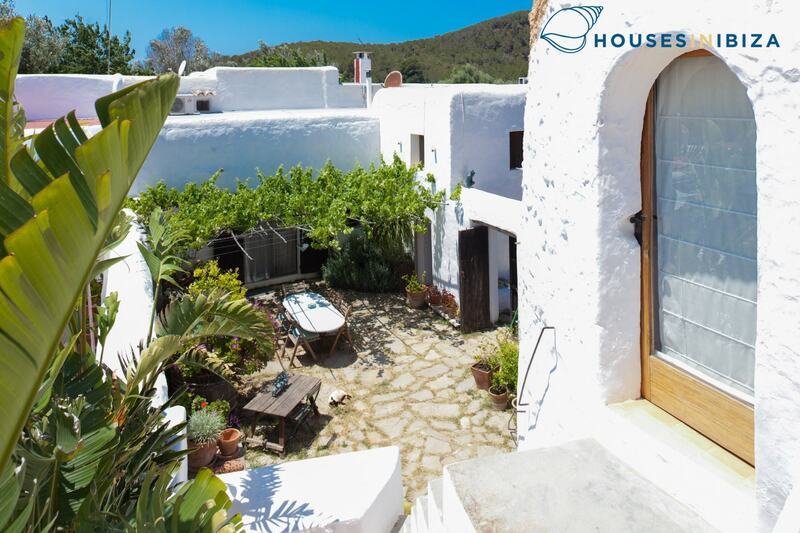 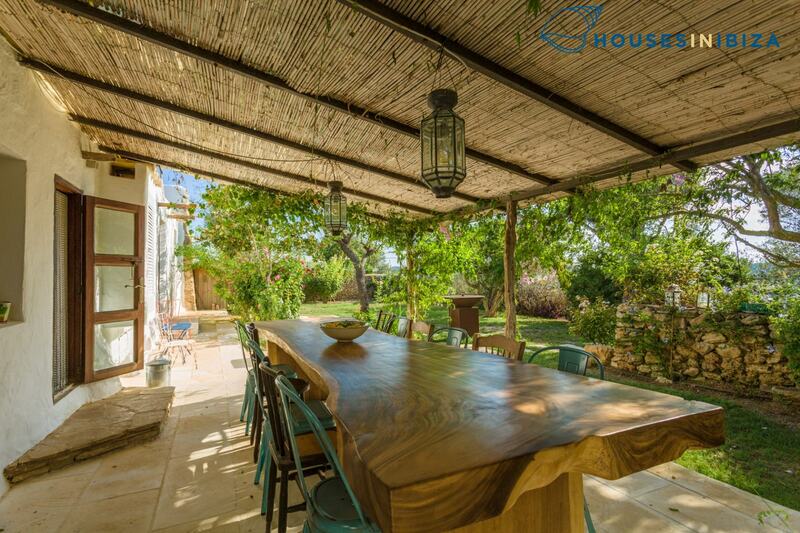 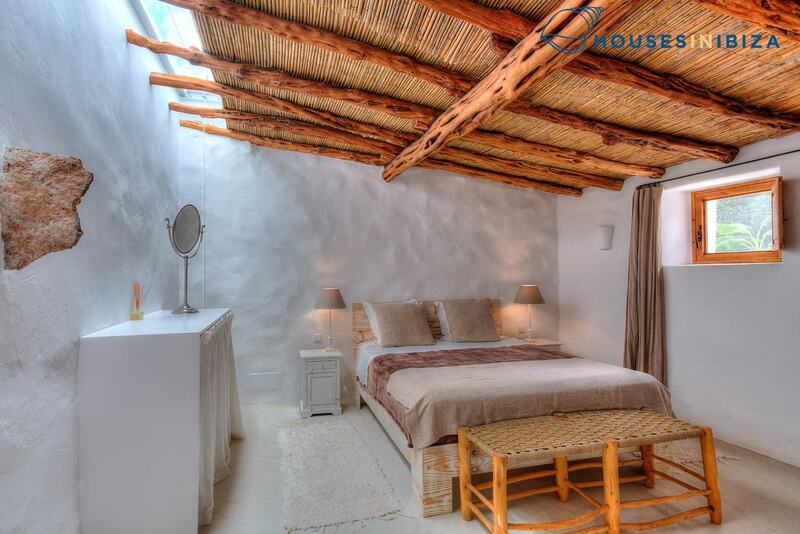 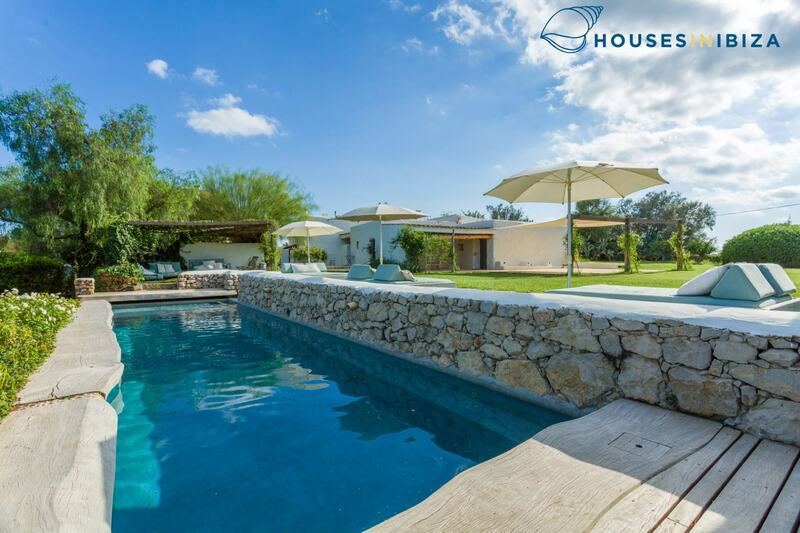 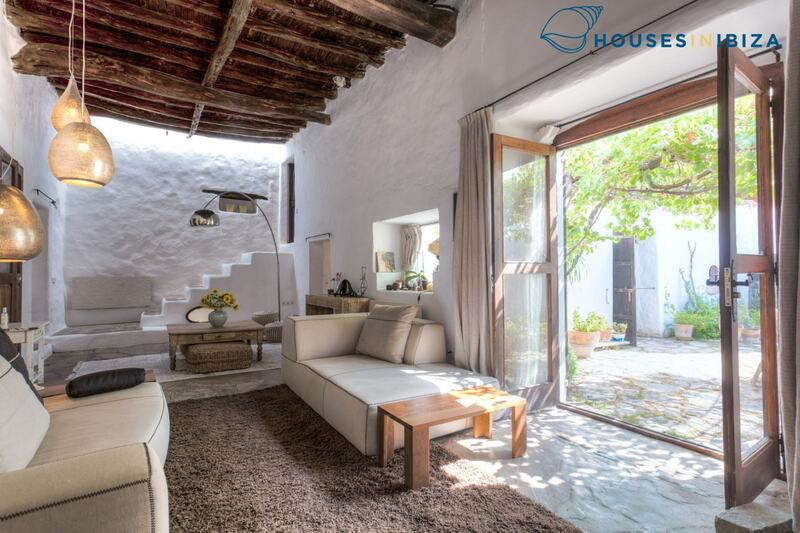 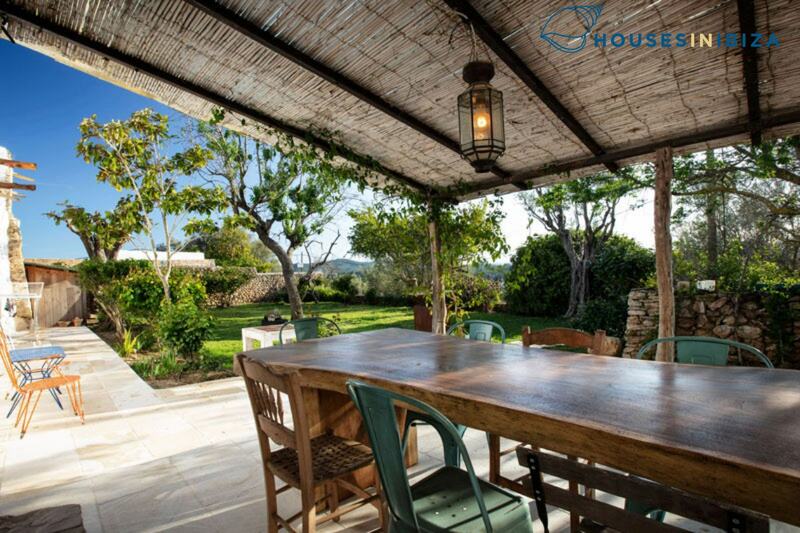 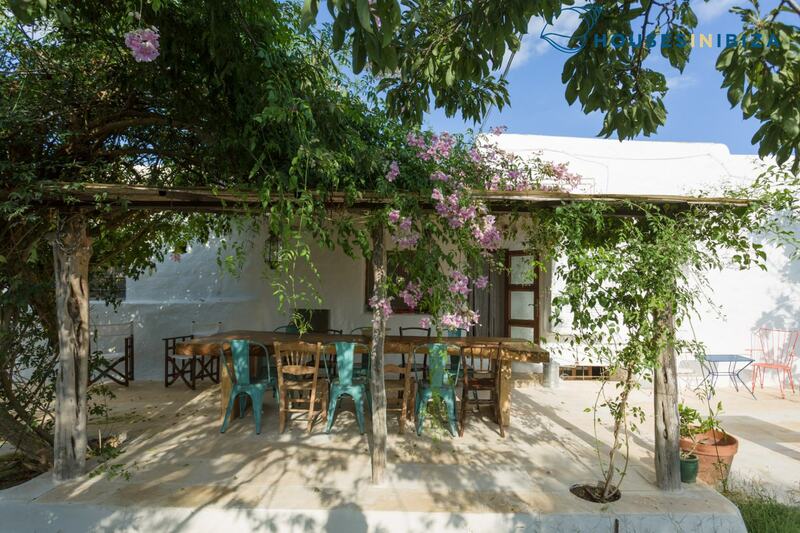 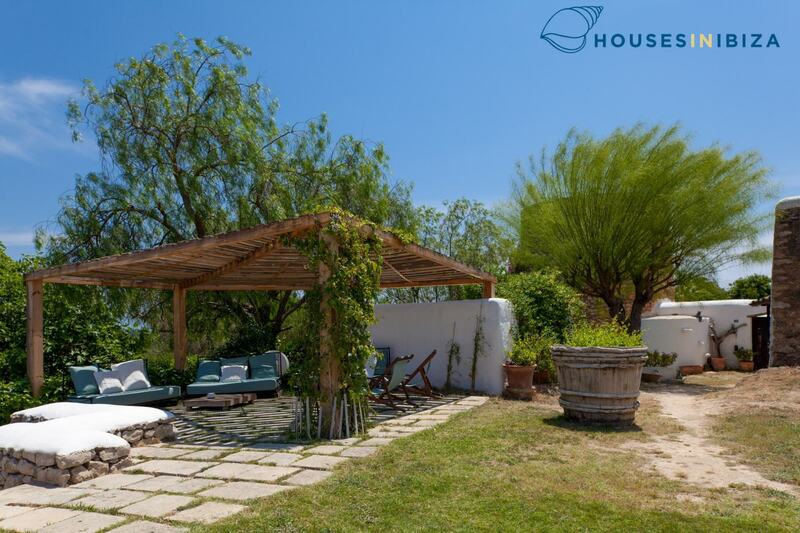 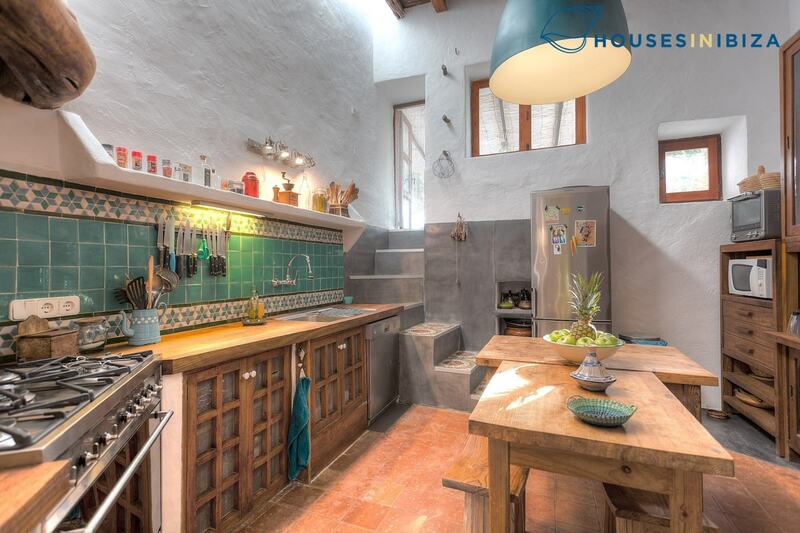 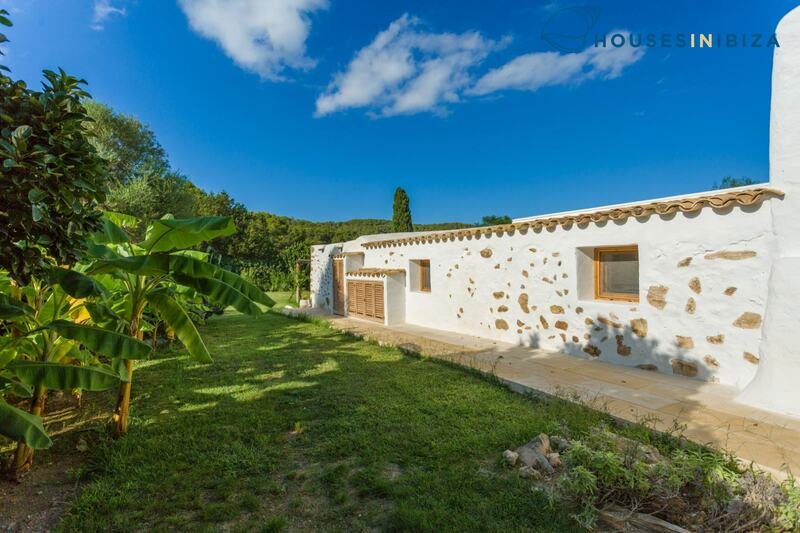 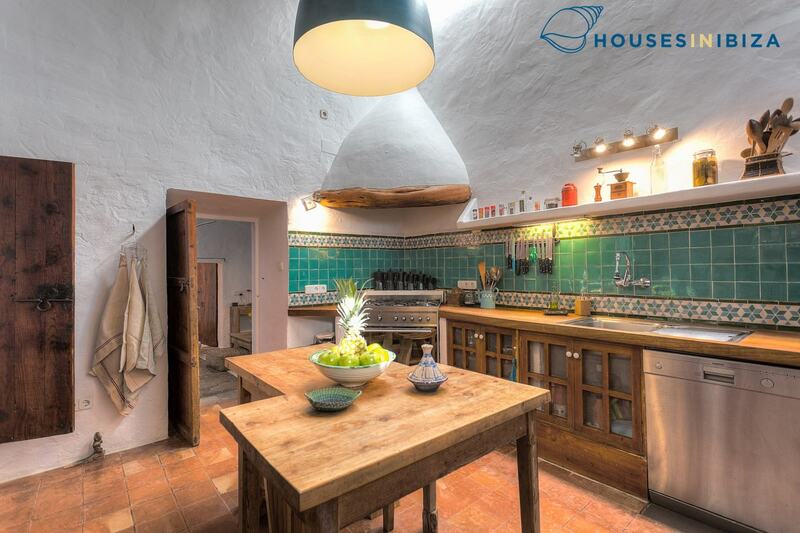 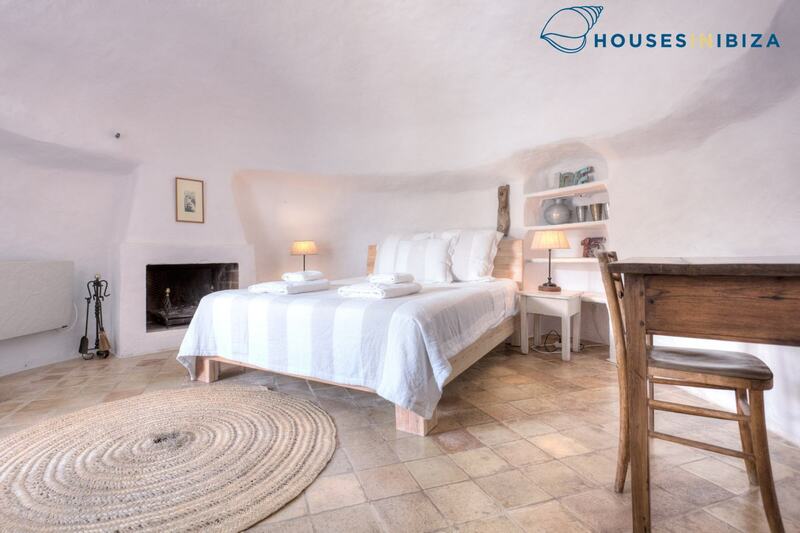 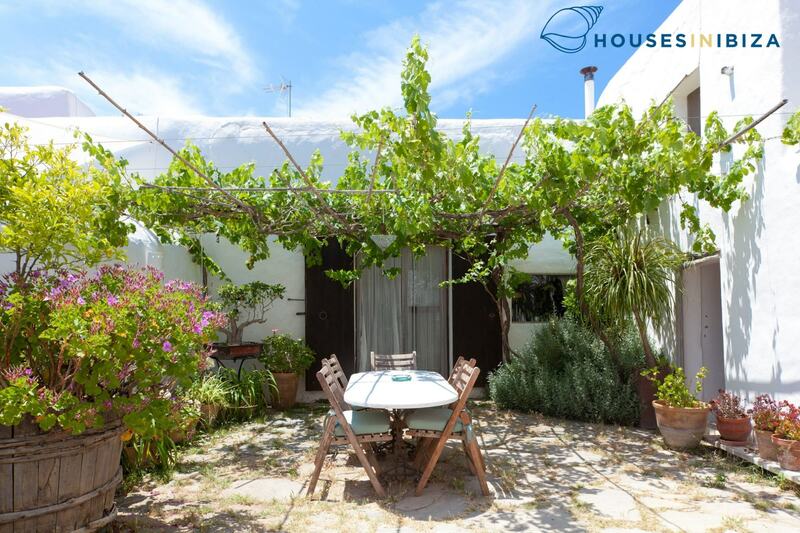 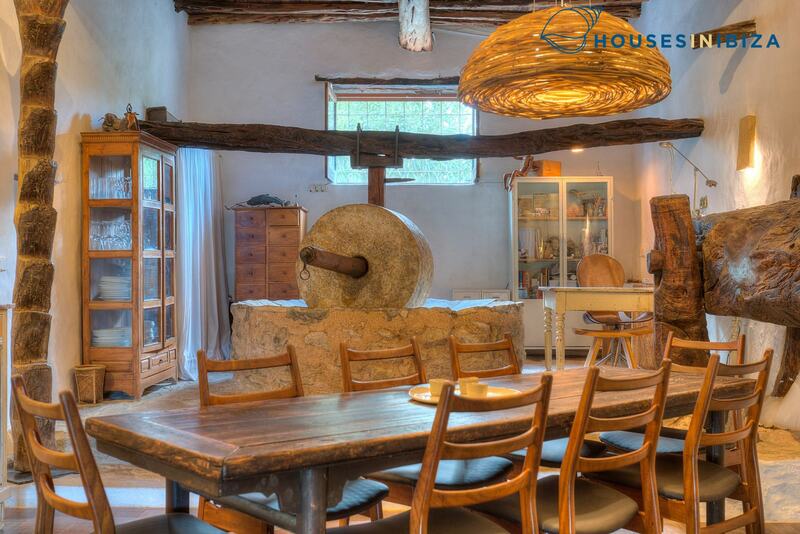 A 415 m2, beautiful & authentic farmhouse situated at the heart of Ibiza and set in mature garden of 5,000m2 close to San Lorenzo. 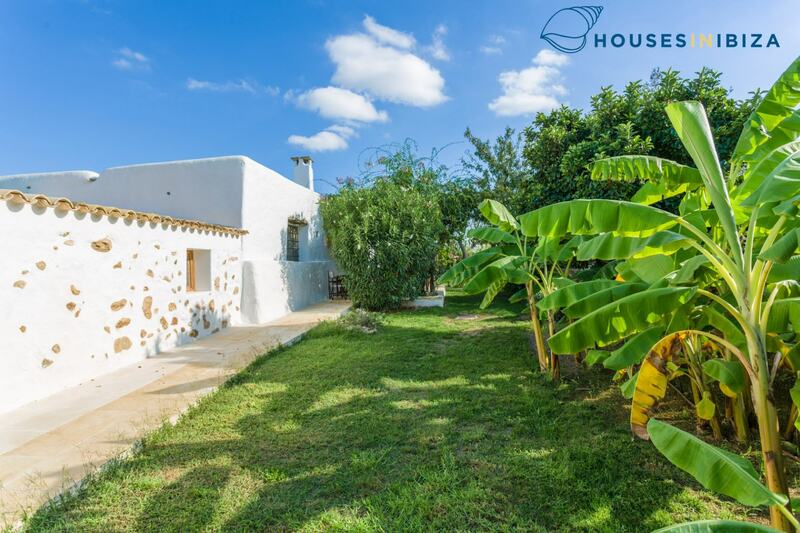 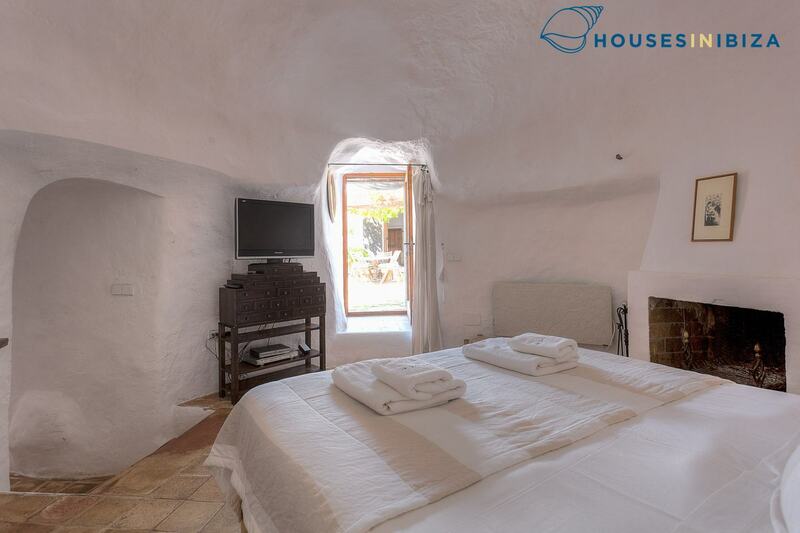 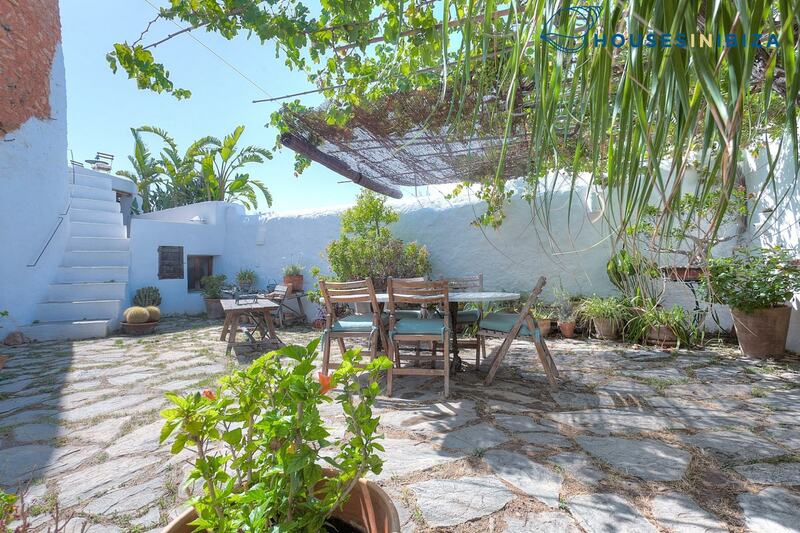 The main finca has a large dining room with a fireplace and a large fully equipped professional kitchen, a living room leading onto the outside gardens and a large en suite double bedroom (180 x 200) with air conditioning. 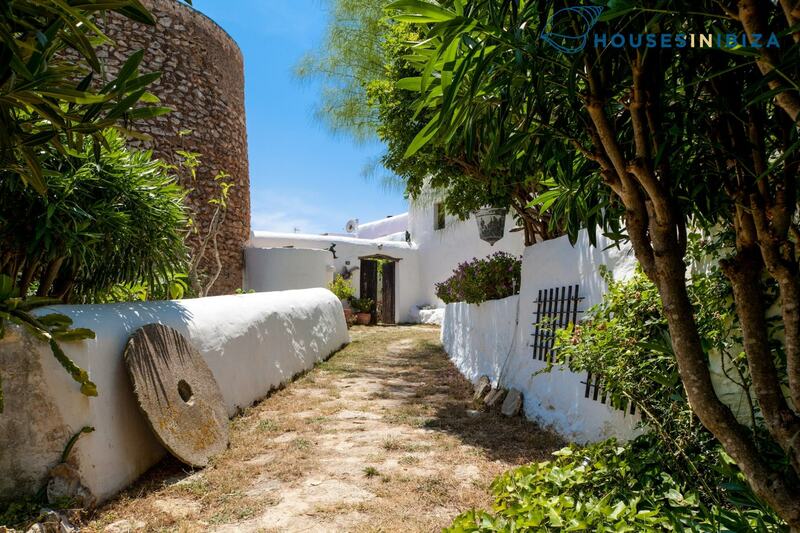 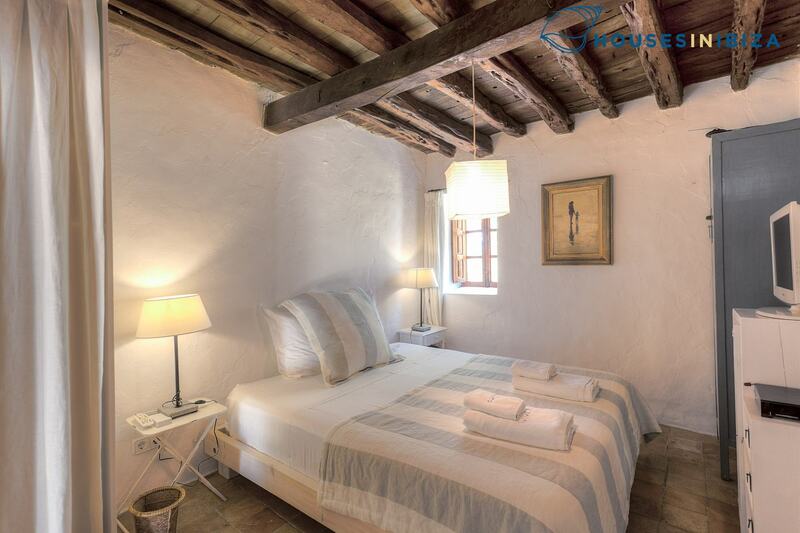 The 13th century moorish tower has 2 double en suite bedrooms (160 x 200), air conditioning and Sat TV, one also with an a outdoor shower. 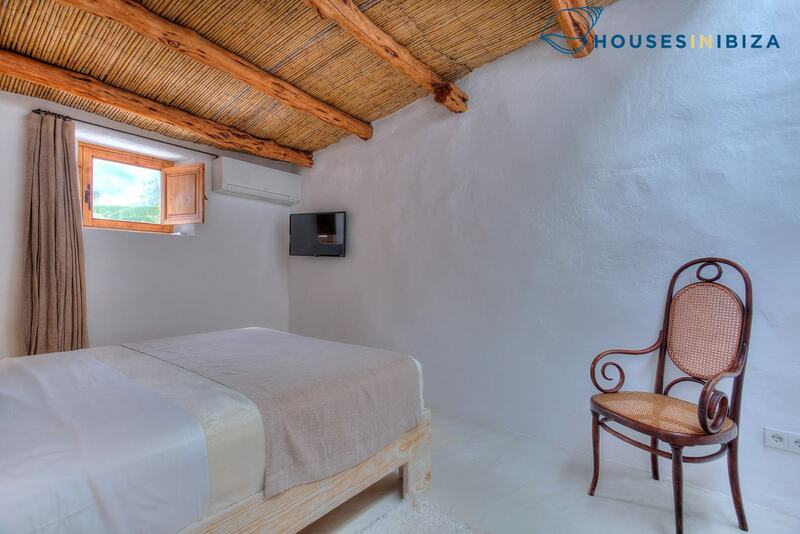 In the garden annex there are 2 more double en suite bedrooms (160 x 200), both with air conditioning and Netflix TV. 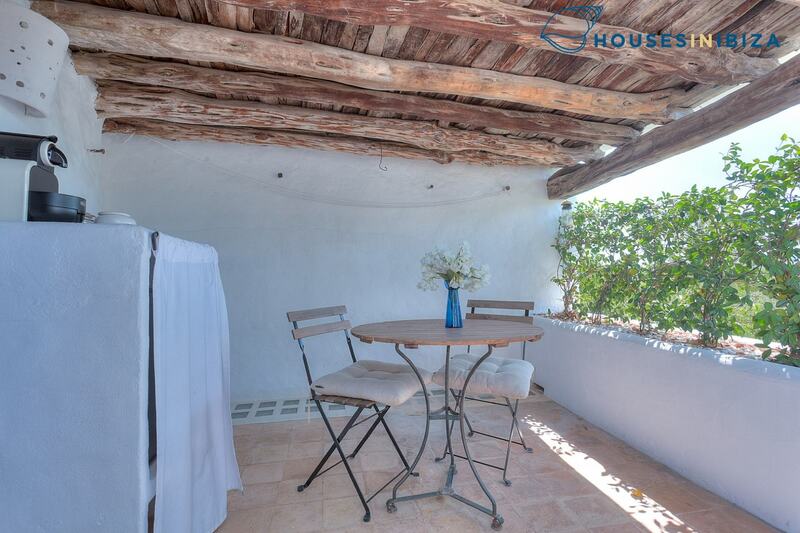 All rooms have their own terrace together with a small fridge and coffee machine. 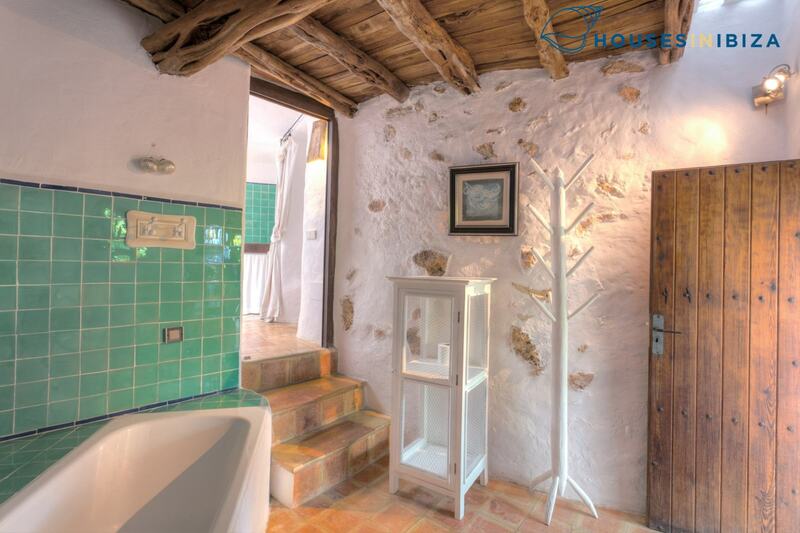 There also is a laundry room, Wi-Fi throughout the house and tower and an alarm system. 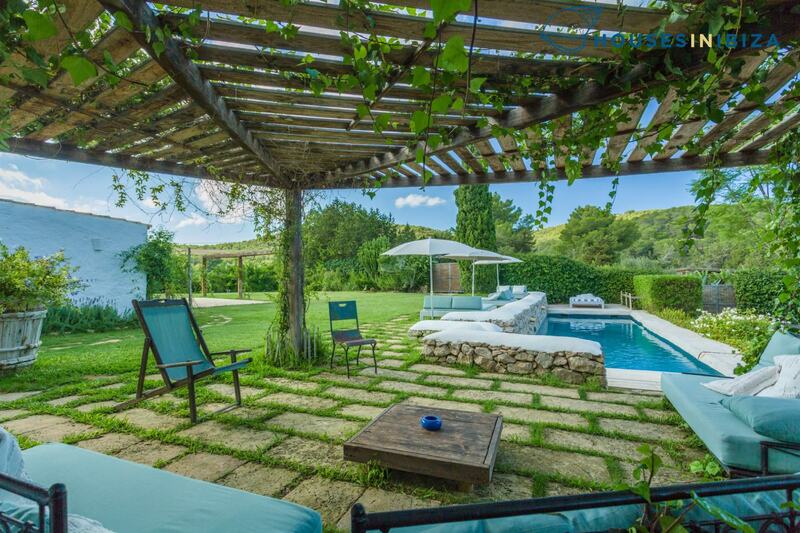 Outside the 14m x 4 m heated swimming pool and a large mature floral garden offer stunning 180 degree views onto the valley and comfortable chill outs spread out in different spaces and a large covered pergola offer magical dining experiences.